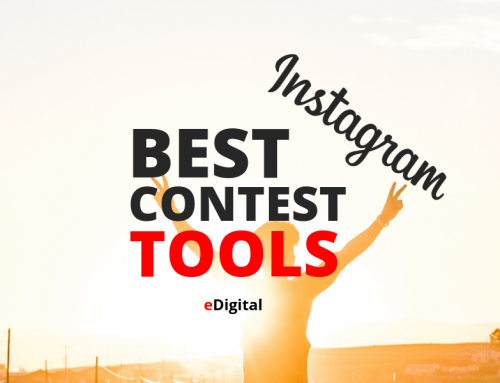 Are you wondering what are the top most popular Instagram hashtags? 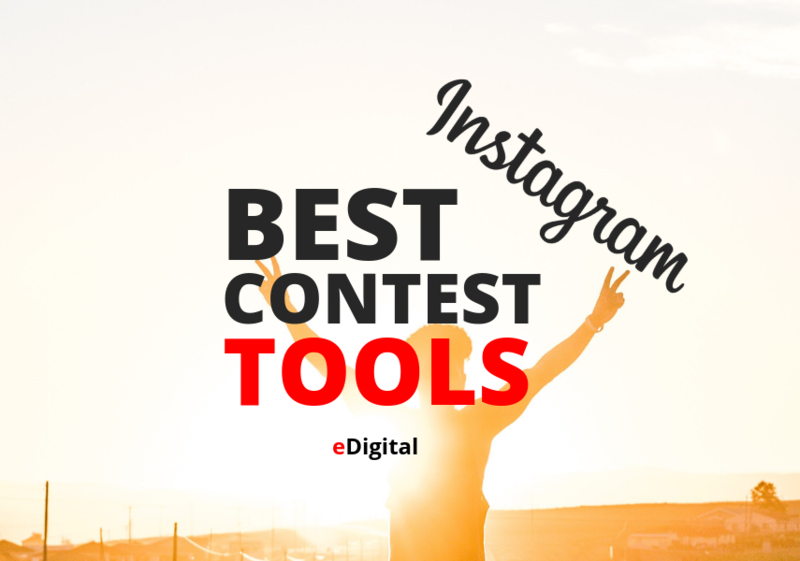 Find our TOP 100 Most popular Instagram hashtags list below brought to you by eDigital Agency. Feel free to contact us if you’d like help with your Instagram marketing campaigns or schedule a meeting. Working with Instagram in 2018 will be crucial to your business success!